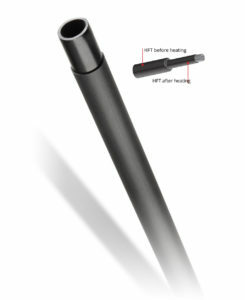 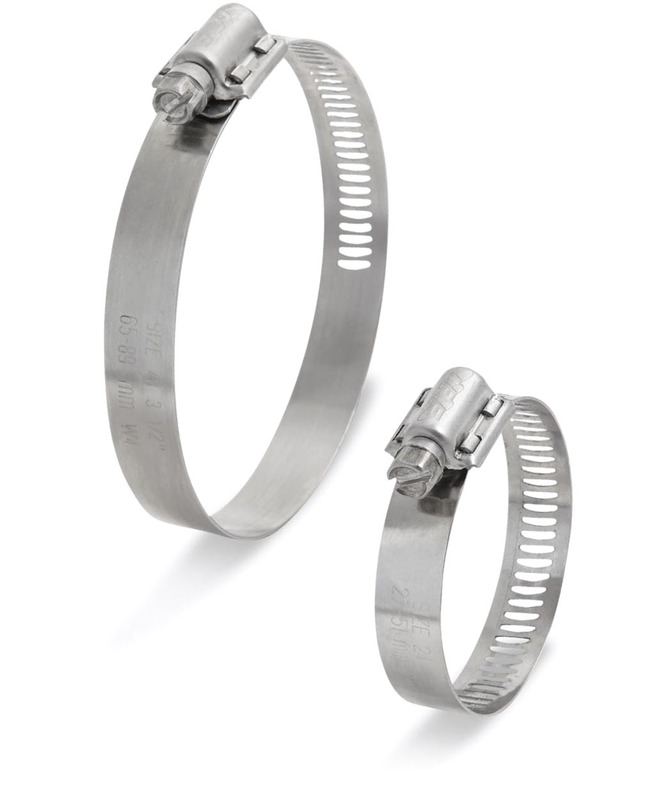 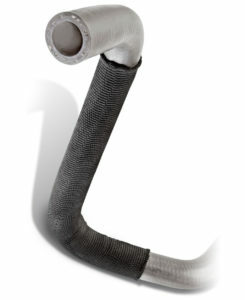 American-Style Hose Clamps | IFE Americas, Inc. 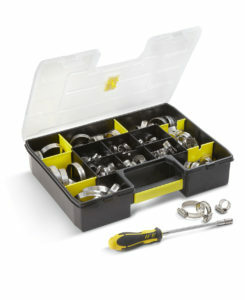 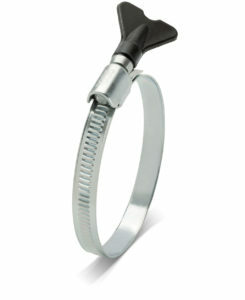 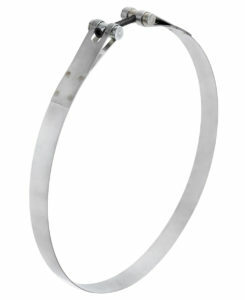 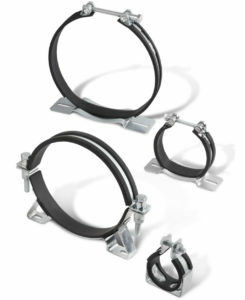 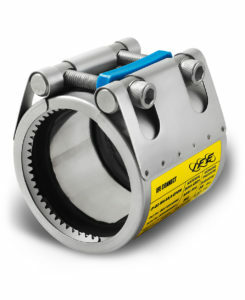 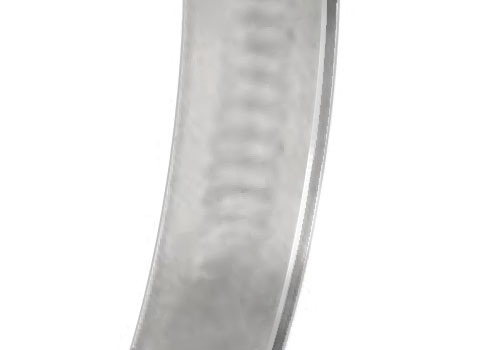 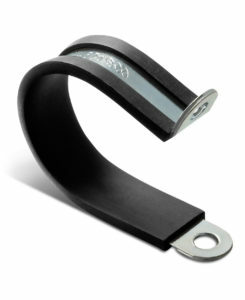 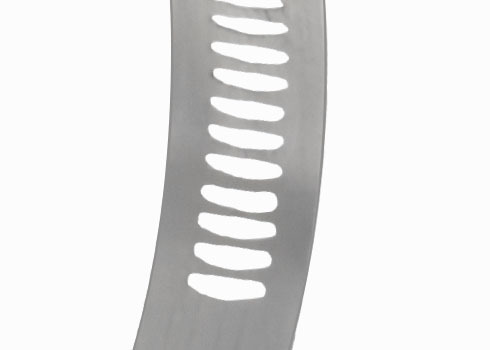 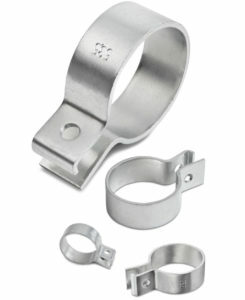 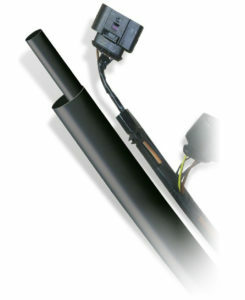 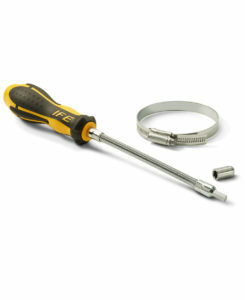 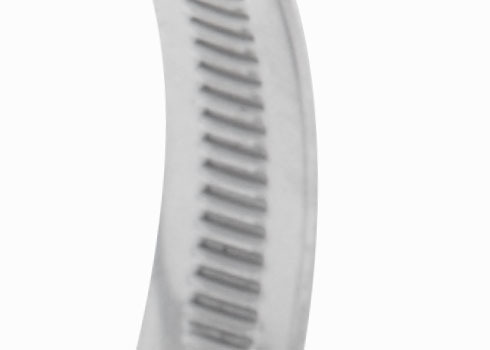 Worm drive hose clamps from IFE provide strong clamping force and are easy to install. 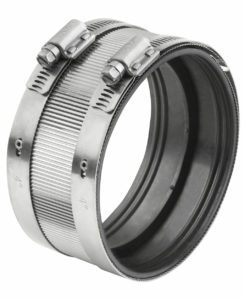 They are widely used in a variety of applications, including heavy machinery, recreational vehicles (ATVs, boats, snowmobiles), and lawn and garden equipment.